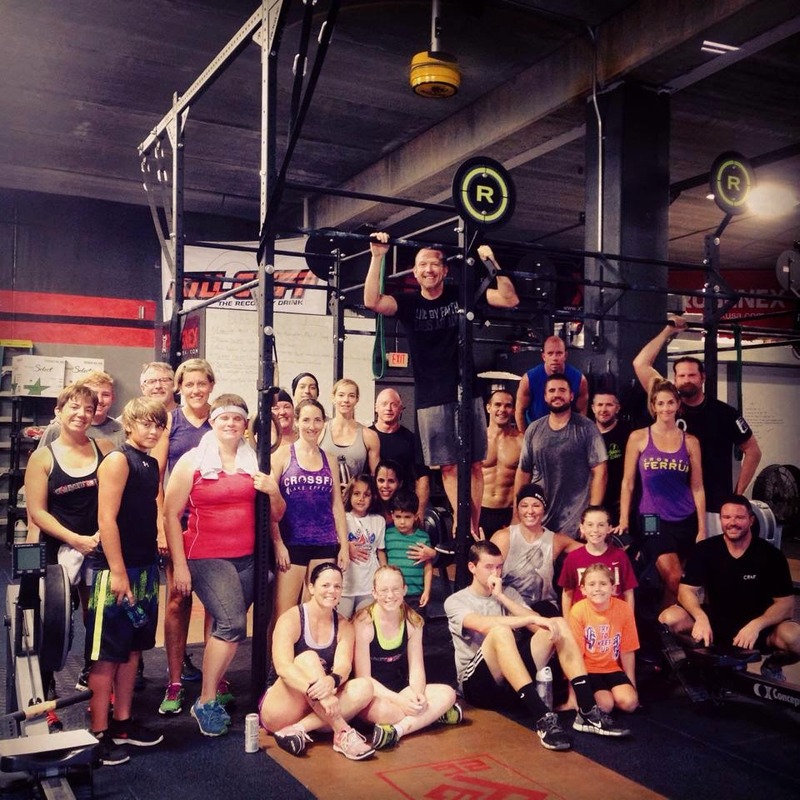 CrossFit FeRRUM: Is CrossFit for you? The best part about CrossFit is that it is literally for everyone. CrossFit is infinitely scalable, meaning, we can customize workouts per your personal needs. Do you need to be in shape or an ex-athlete to join? Absolutely not. Regardless of your background, previous experience, or lack there of, we will get you to where you want to be. Our Elements program (on-ramp) is designed to teach you everything to need to know. It is also an awesome introduction to the workouts and intensity. Elements is a great way for you to get to know us and our coaching and for us to get to know you and your movements and abilities. What if you do not understand the whiteboard or the movements? That's easy, just ask one of your experienced coaches. We are here for you. We will walk you through all the movements, help you pick weights, answer any questions you may have, and make sure you are set up to achieve your goals in the safest way possible. False!! Our #1 goal is to make everyones experience as safe as possible. Our coaching staff has a combined 15 years of coaching experience. We will make sure you have solid technique/movement first!! Our priorities of movement are: 1) technique 2) consistency then 3) intensity. In other words, you will not be allowed to go up in weight until you prove to your coach that you can move the lighter weight well, over and over again.